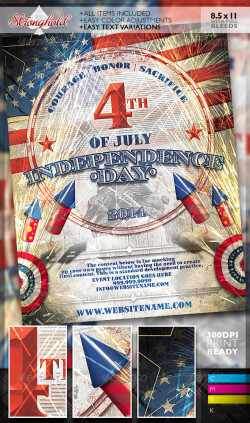 Stronghold Branding: 4th of July Event Flyer Template It’s that time of year again with memorial day past and the 4th of July not far off…get .. 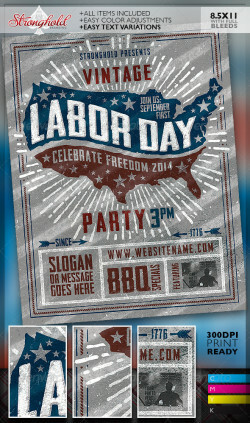 Stronghold Branding: Vintage Labor Day Woodcut Flyer Template About: It’s that time of year again with labor day not far off…get started .. 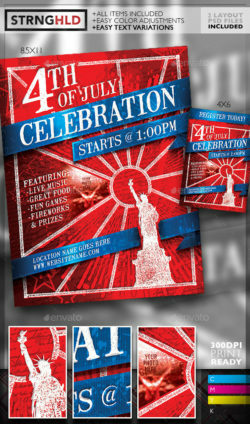 Stronghold Branding: Vintage 4th of July Event Flyer Template It’s that time of year again with memorial day and the fourth of july not far off…get ..
It’s that time of year again with memorial day and the fourth of july not far off…get started early on your event branding! INCLUDED .. Stronghold Branding: ABOUT : Have an event or patriotic vision for the USA ? 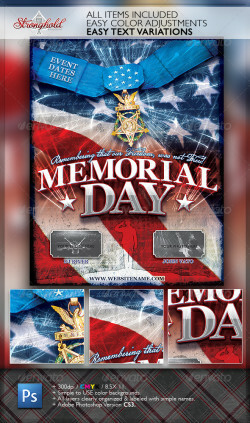 Get this design today and show you colors as red, white & ..